FLOSSOME THINGS ARE HAPPENING HERE. 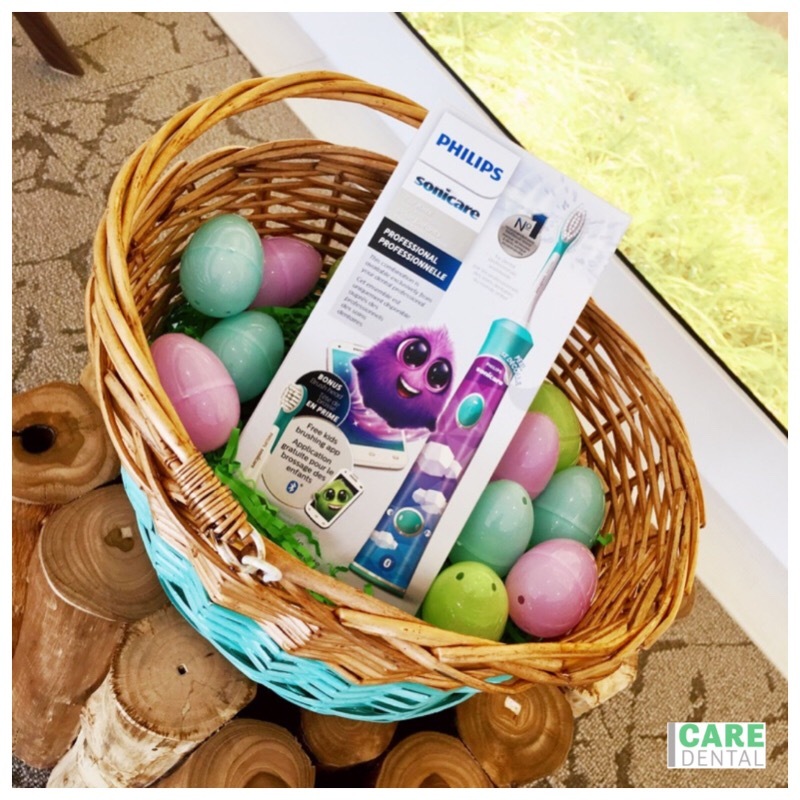 From the ground up, Care Dental has been designed to feel like your own home away from home. Step into our office and leave your shoes at the door, we’ll have a cup of tea and a warm blanket ready in the winter, or a San Pellegrino and cool air in the summer. Take a seat in our spa-inspired lounge to destress before your appointment. Everything about our office utilizes industry-leading technology to bring you a simpler, safer, and superior dental experience. Our practice was designed to reflect the beliefs of our dental team, that is to create an individual-focused practice that puts your personal comfort and happiness first. Dr. Dan Kobi received his degree in dentistry from the University of Alberta in 1994. Soon after, he relocated to Salmon Arm where he opened the first of several practices. 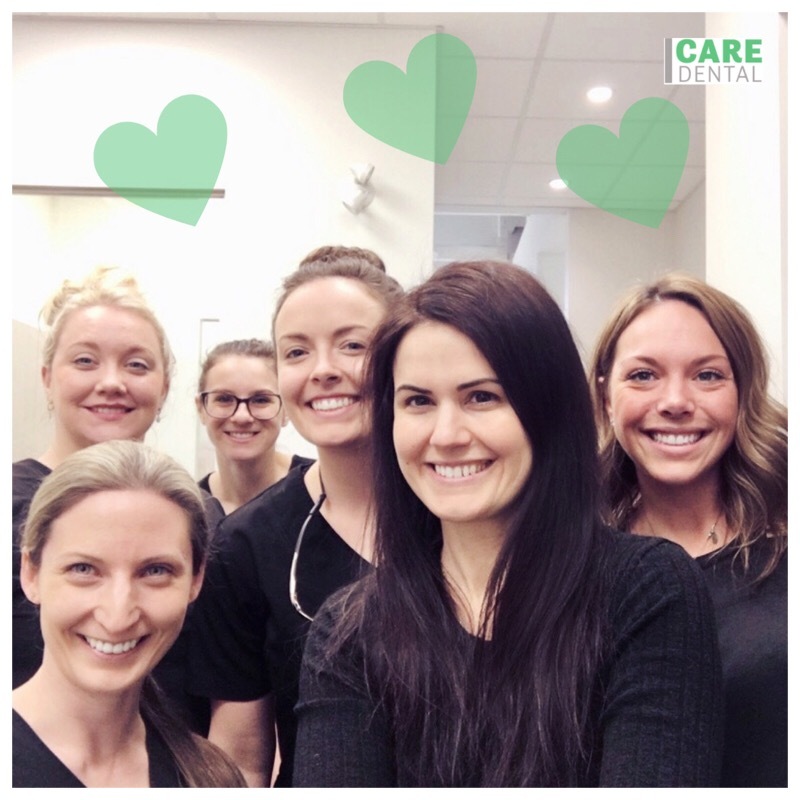 In November 2017, Dr. Kobi opened Care Dental to practice dentistry through an individual approach. 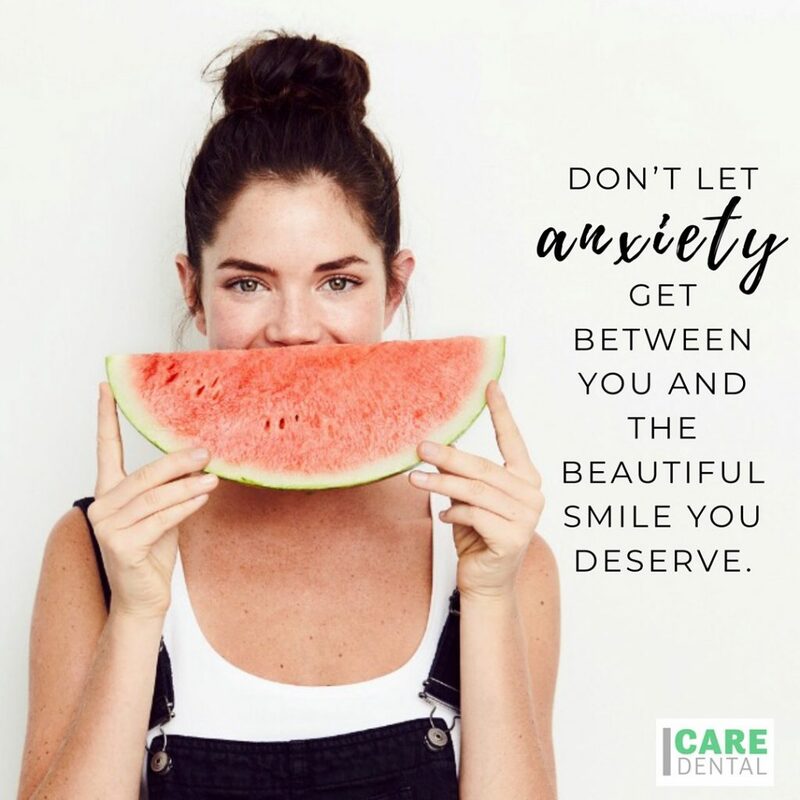 Care Dental was founded on the principle of uncompromised patient care delivered by top-notch professionals committed to treating every patient and with the respect and consideration they deserve. 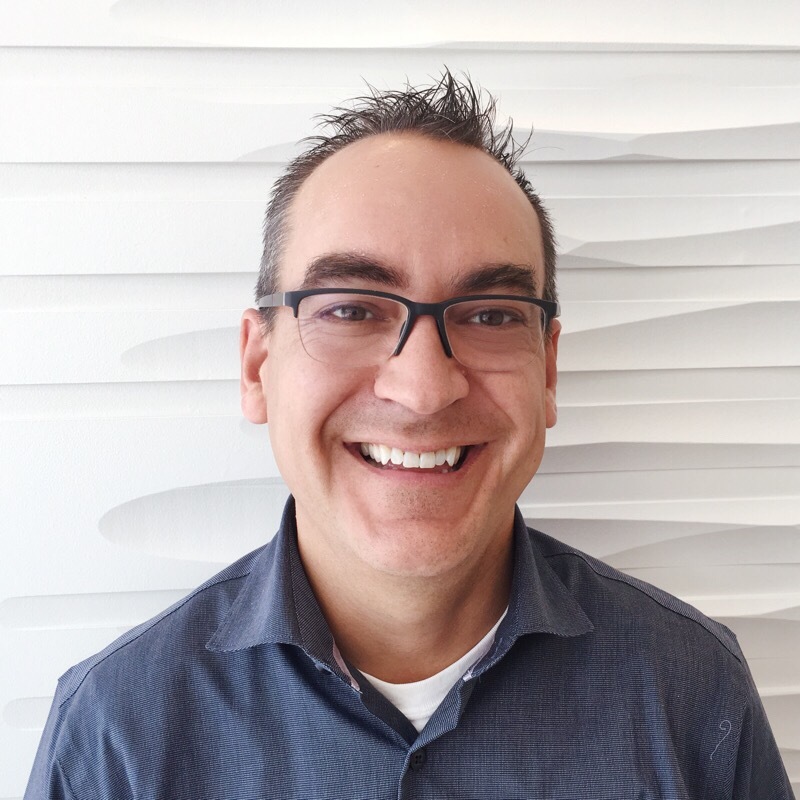 Since graduating from the University of Saskatchewan in 1996 as a Doctor of Dental Medicine, Dr. Chad Fletcher has been practicing in his very busy and family owned dental practice, located in sunny Weyburn, SK. Not stopping there, a thirst for being the best has driven Dr. Chad to never stop learning, and he has logged over 1000 continuing education hours to supplement his over 20 years of practical experience. 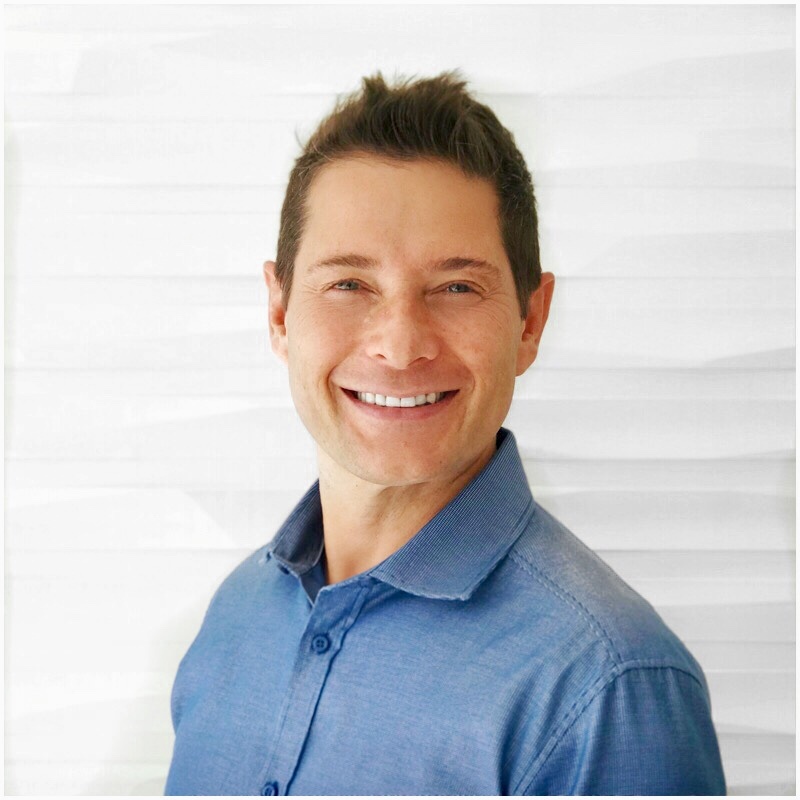 Dr. Chad is an incredible fit here in Kelowna, and not just because of his affable personality, and warm smile, but also his commitment to the latest in dental techniques and advancements. His love for the field takes him “back to school” 2 or 3 times each year and on top of his expertise in all aspects of General Dentistry, he has developed his passion in the field of orthodontics, and has become an expert in CEREC, Cone Beam Imaging and … Lasers …. yes! We use Lasers here at Care Dental (cue the Austin Powers jokes). Married with two energetic teenagers, Dr. Chad and family love the Kelowna lifestyle, and spend “non-looking in your mouth” time coaching soccer, golfing, skiing and spending time with family at the lake. Born and raised in Vancouver, BC and an alumni of the University of British Columbia, Dr. Dahia has had the privilege of experiencing the beautiful Okanagan for the last 1.5 years. As a business owner, an associate and a locum dentist she has traveled and experienced most of BC. Exploring the great outdoors is a priority pastime for her and her dogs. 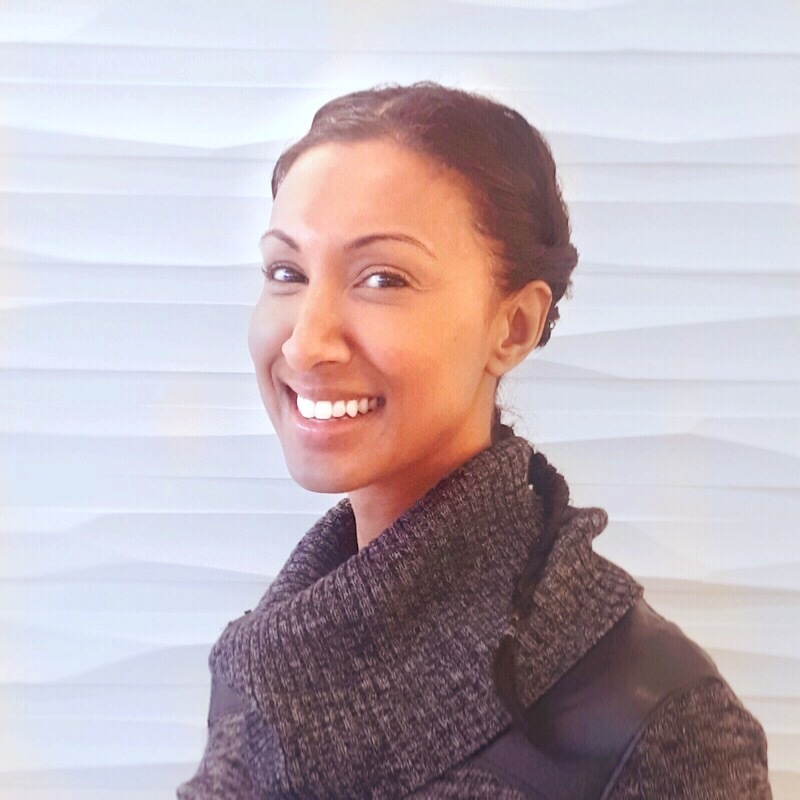 15 yrs practicing dentistry has provided Dr. Dahia with a sense of community and connection that she shares with everyone she encounters.